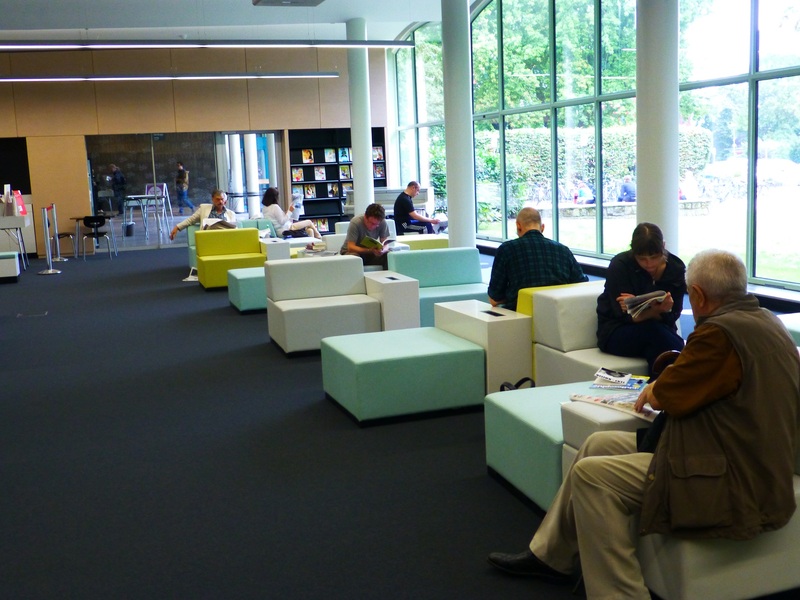 LRE visits, observes and ranks European public libraries from a customer perspective. The method is mystery shopping. The goal is to obtain a higher quality in services.